Roma's Dutch international midfielder Kevin Strootman is poised to join French club Marseille in a deal reported to be worth 25 million euros ($29 million), sources close to the Italian club said on Sunday. "He will be in Marseille tomorrow (Monday)," a spokesman for the Roman club told AFP with the transfer window in France closing next Friday. The 28-year-old was not named by Roma coach Eusebio Di Francesco in his squad for Monday's Serie A game against Atalanta. "There are negotiations in progress for Kevin, the various parties are evaluating it," Di Francesco confirmed at the team's pre-match press conference. According to media reports, agreement has been reached on a five-year deal with an annual salary of six to seven million euros. "Since his arrival in Rome he has always been considered an important player," continued Di Francesco. "It's a choice to make together, we have to see the desire of everyone to continue together." 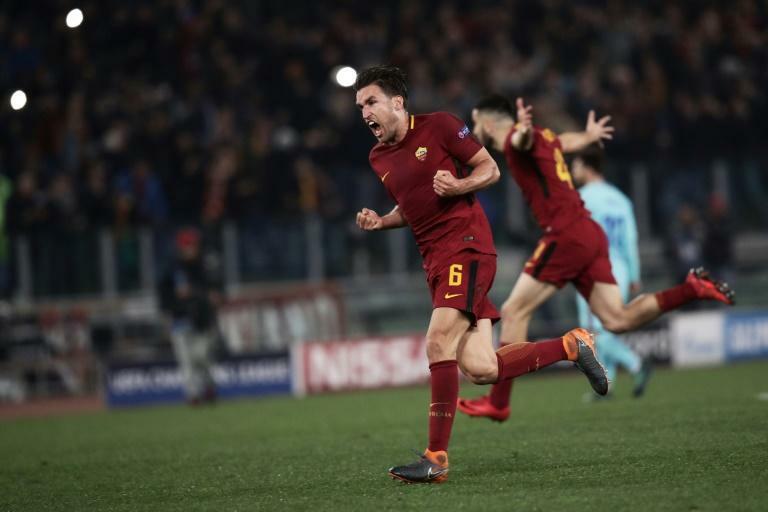 Strootman arrived in Rome in 2013 from PSV Eindhoven, but suffered a serious knee injury the following year which sidelined him for almost two seasons. But he has found his place again in the Roma side and was a semi-finalist in last season's Champions League with the team. The Dutchman worked with current Marseille coach Rudi Garcia during his time with Roma between 2013 and 2016. Garcia nicknamed Strootman "the washing machine" because of his ability to make the most of even bad passes. Capped 41 times for the Netherlands, before his injury he was considered one of the emerging midfield stars of the game, earning the captain's armband aged 22 in 2012.